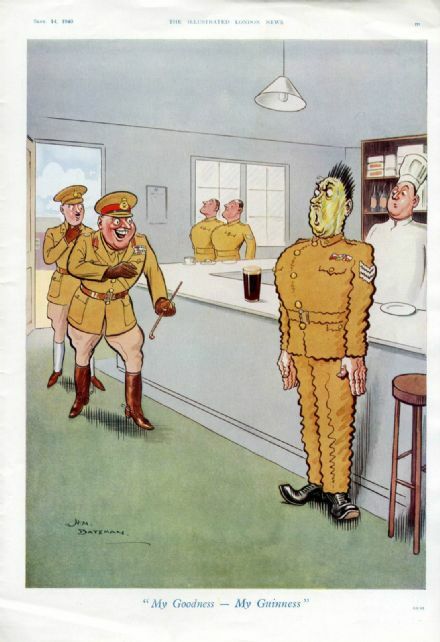 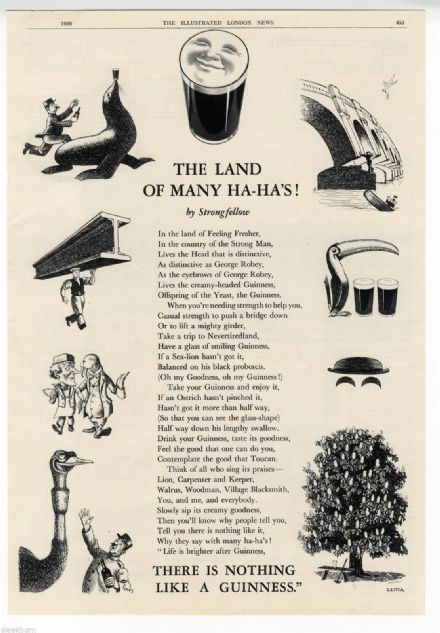 1937 GUINNESS GOLF Advert CLUBBERWOCKY Gilroy HITLER BERCHTESGADEN Photos. 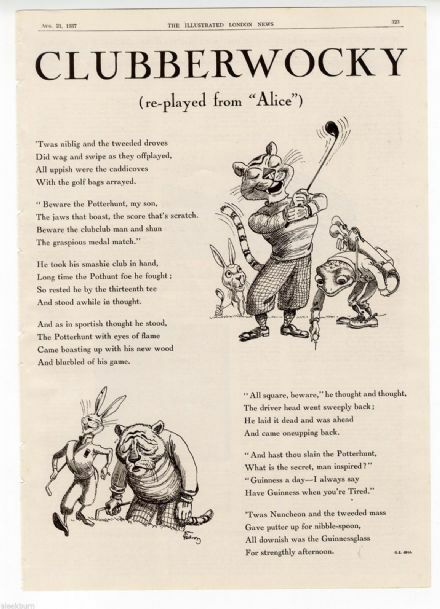 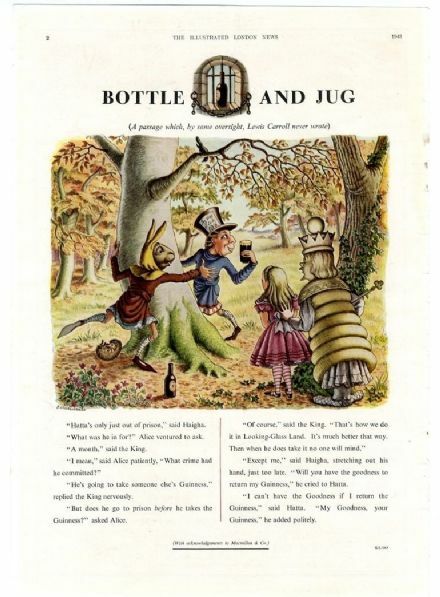 Guinness advert with characters and a nonsense poem based on Lewis Carroll's the Jabberwocky from Alice Through the Looking Glass. 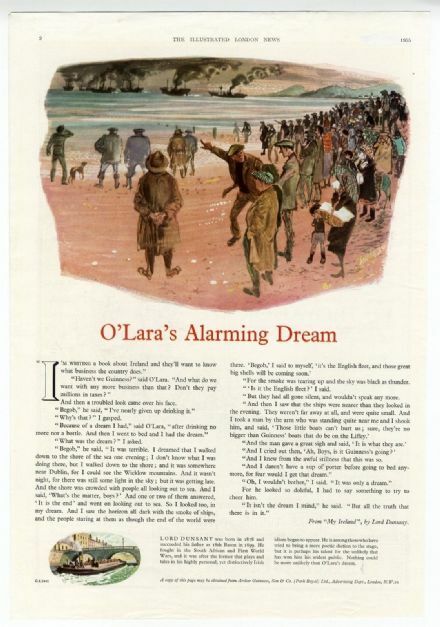 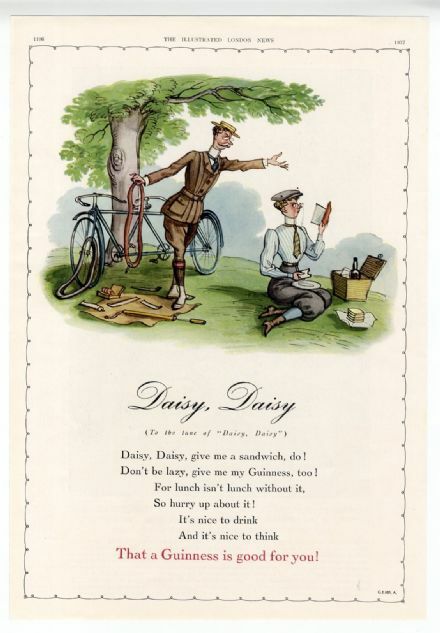 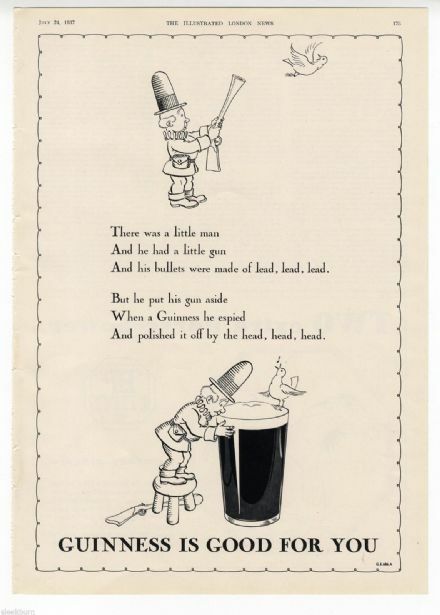 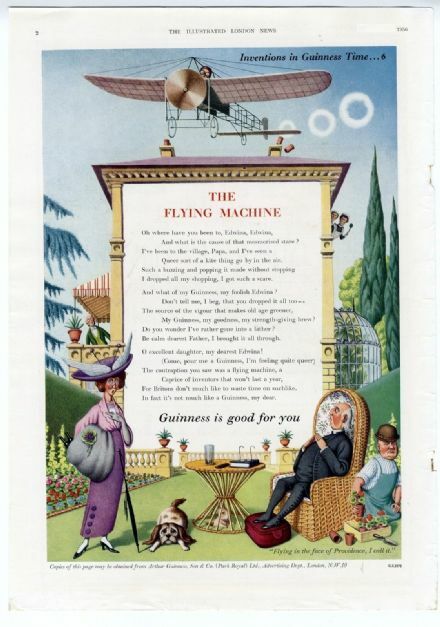 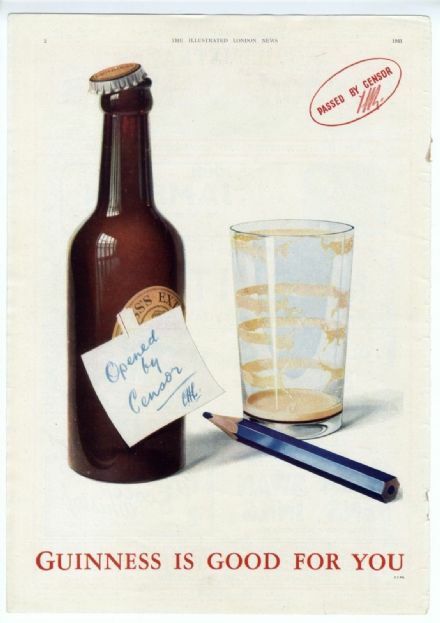 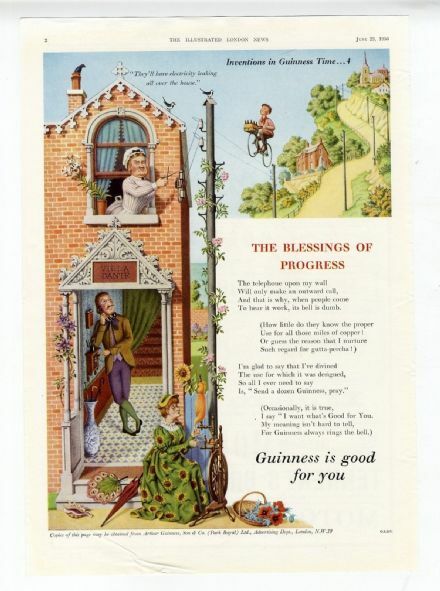 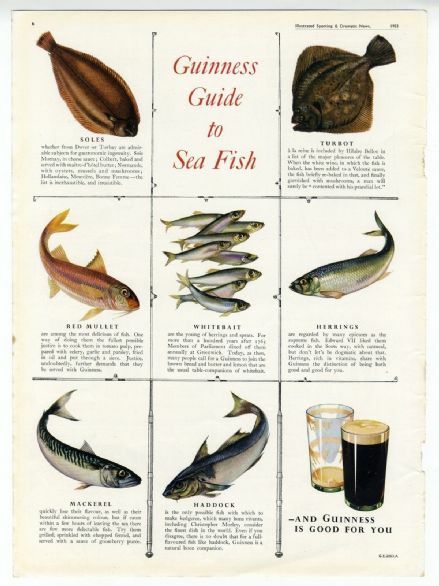 An original vintage Guinness advert.